Arjun Reddy has become the biggest blockbuster in Telugu film industry. The movie gave the star status for the young hero Vijay Devarakonda. The film unit sold the remake rights of the film in Tamil and Hindi languages for hefty prices. 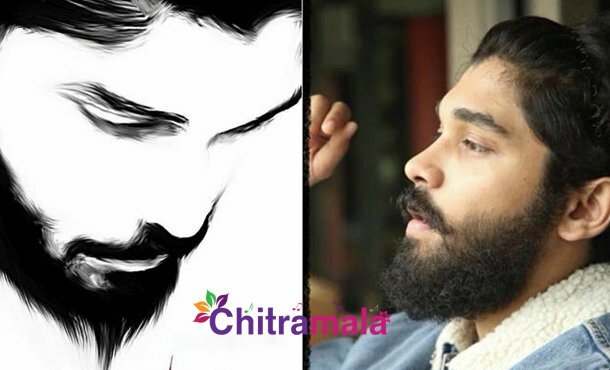 Chiyaan Vikram’s son Dhruv Vikram is going to be seen in the lead role. Dhruv is reprising the role of Arjun Reddy (Vijay Devarakonda) but the makers are yet to announce the details of the heroine. Right now, the regular shooting for the move is happening at a rapid pace in Chennai. The makers are currently shooting the film at Chennai’s Semmozhi Poonga. It is said that the team is currently shooting the climax portions. The lead actor Dhruv confirmed the same on his Instagram profile. Directed by Bala, the film is produced by Vikram. A formal announcement on the heroine will be out soon.